Apologies are needed for our lack of icon and wallpaper posts in recent weeks, but when you have 65 phones to review, getting all custom with our home screens often takes a back seat. 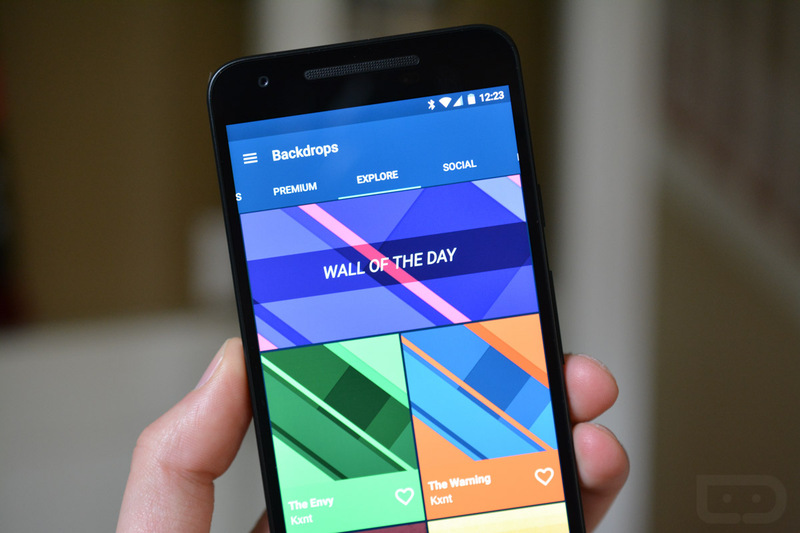 With that said, Backdrops is a brand new wallpaper app that is worth a look because of its selection, design, and approach to getting social with phone prettiness. 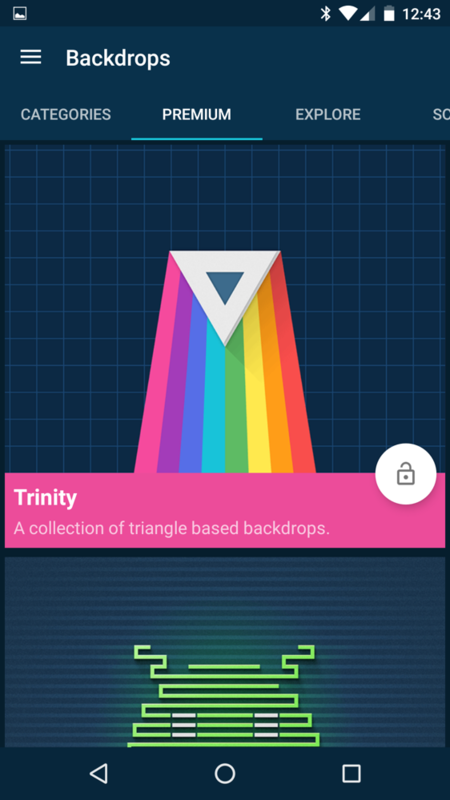 First of all, the app has hundreds of custom made wallpapers for you to choose from. 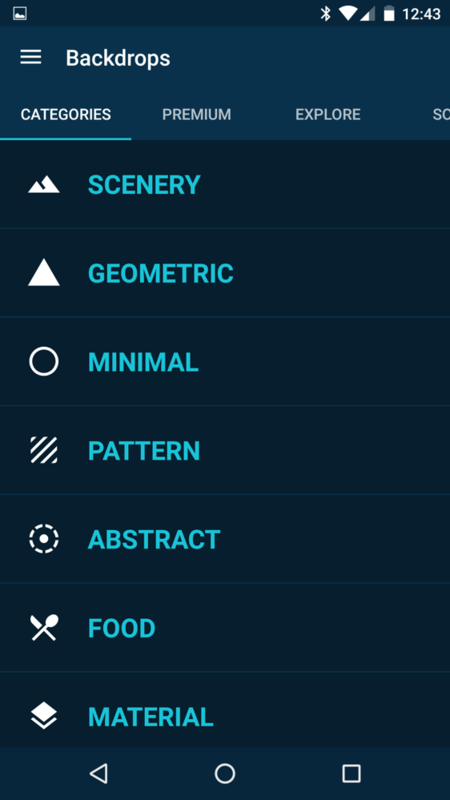 Some are Material Design inspired, others are super minimal, some are edited photography, and others are just neat. 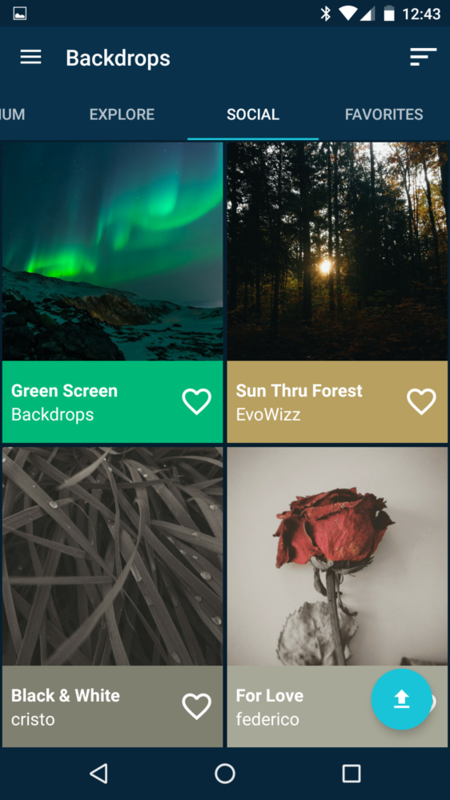 There are categories to help you find one quicker, a beautifully designed app that aids in that process, and the ability to upload some yourself, which means you are giving back to a wallpaper community. 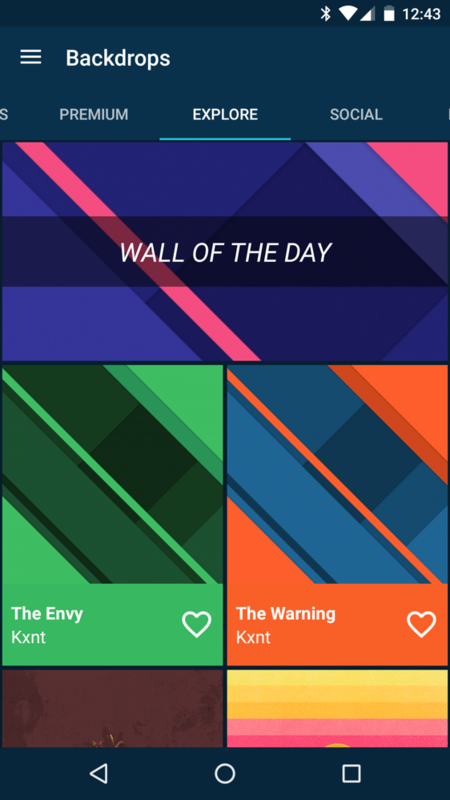 The app also has a featured wallpaper of the day, ways to favorite ones that interest you, and curated packs from the apps’ creator (premium). Feel free to take the free version for a spin and get that home screen in order. If you like, there is a $1.99 in-app purchase that unlocks the full experience.